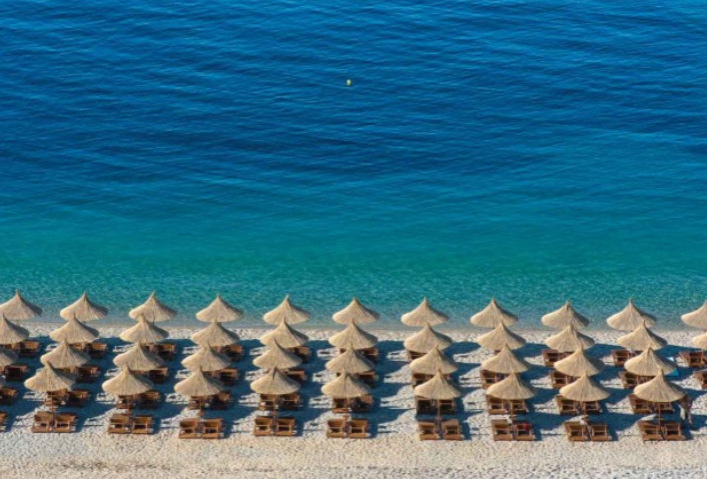 The prestigious Italian newspaper "Corriere della Sera", has dedicated a long report on the beaches of southern Albania. The journalist Francesca Masotti has visited beaches of Albania and has collected 15 amazing pictures captured in Albanian coastline. The article reveals beaches that are still intact, crazy backdrops, good food and low cost. 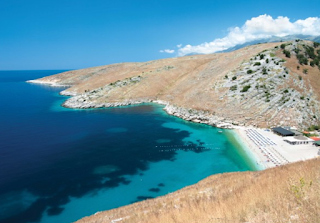 Albania should be your travel destination 2016: close, new, with accommodation and services that is reaching fast the standards of the rest of Europe. 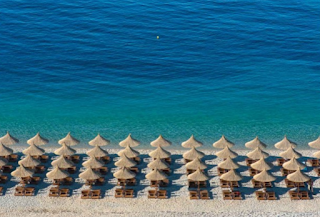 "Who would have thought that Albania would become one of the European summer destinations of the moment, making his debut for the first time this year in the catalogs of many tour operators? Moreover in recent years the country of eagles has been reborn: young, dynamic and creative, and unspoiled nature. The area so praised by the famous Australian publisher is located in the south of the country: the mountains near the sea, clear water and unspoiled nature. If you want to visit a different place, to hunt for alternative destinations and low cost, relaxing and where you eat well with a few euros, Albania is the place for you. She described the most beautiful beaches of Albania, starting from Karaburun peninsula, still pristine and uninhabited, with some amazing places to discover such as haxhi Aliu Cave, so called Pirate Cave, and the stunning view of Sazan island, former military fortified islet now open for tourists. Other beaches recommended to Italian tourists are Dhermi; Jale, Humara, Potami, Livadhia, Porto Palermo, Borsh and the beautiful Ksamil, considered the Pearl of Ionian Sea located in Saranda region. She describes Saranda as the Rimini of Albania. Behind Ksamil lies the Butrint National Park, one of the most beautiful archaeological parks in the Balkans, UNESCO World Heritage Site that takes you to discover the ancient history of this beautiful country still little known.